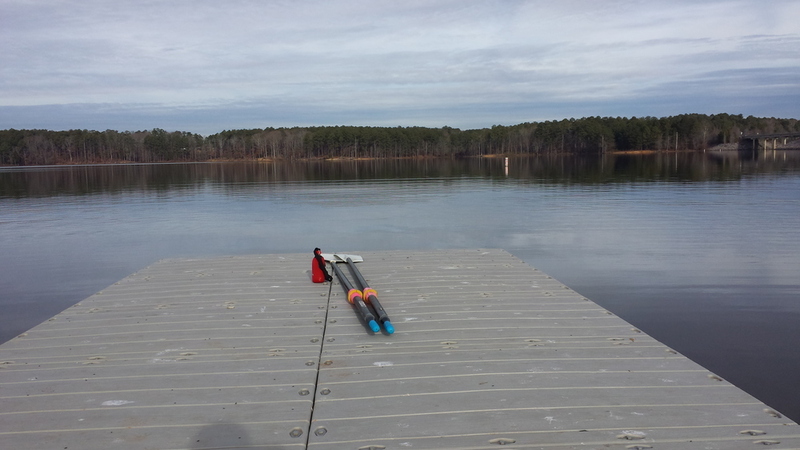 B. Everett Jordan Lake provides an outstanding rowing venue for rowers from the Triangle Area: Apex, Carrboro, Cary, Chapel Hill, Chatham County, Durham, Raleigh, and Wake County. 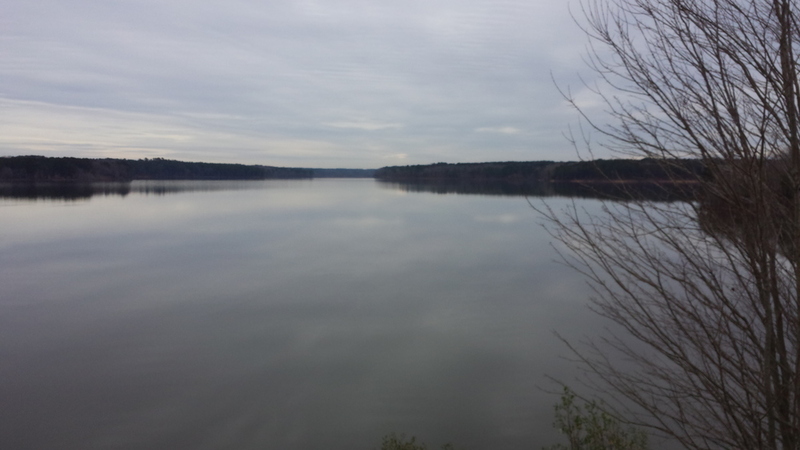 Jordan Lake offers long scenic rows from September to April. The longest we did so far was to the dam and back. There is more un-rowed territory to discover. Check the weather conditions before you head out!